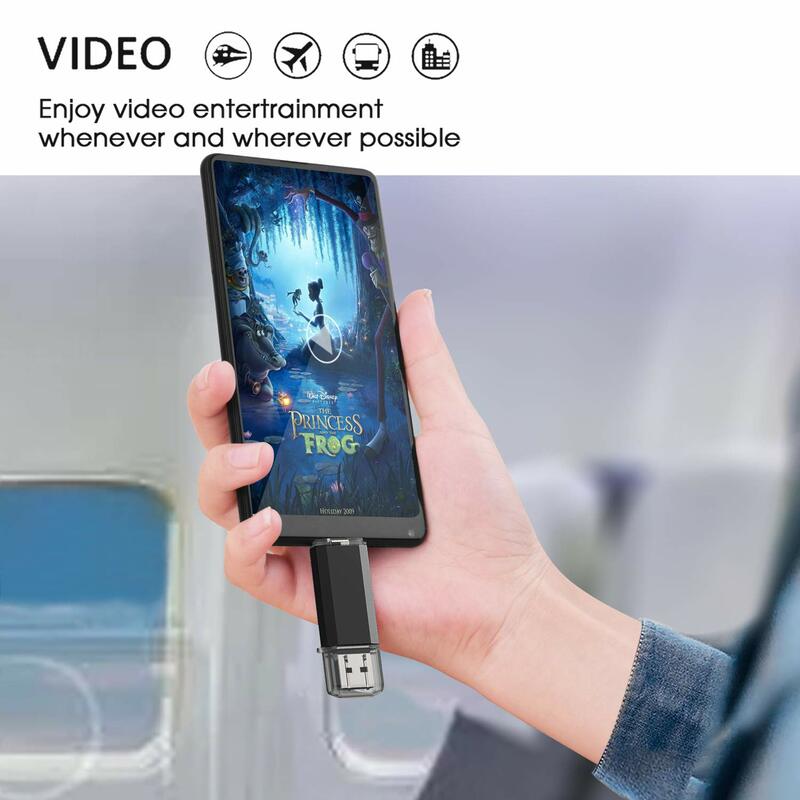 Dual Connectors: The type-c port can only work on phones/tablets with OTG function. 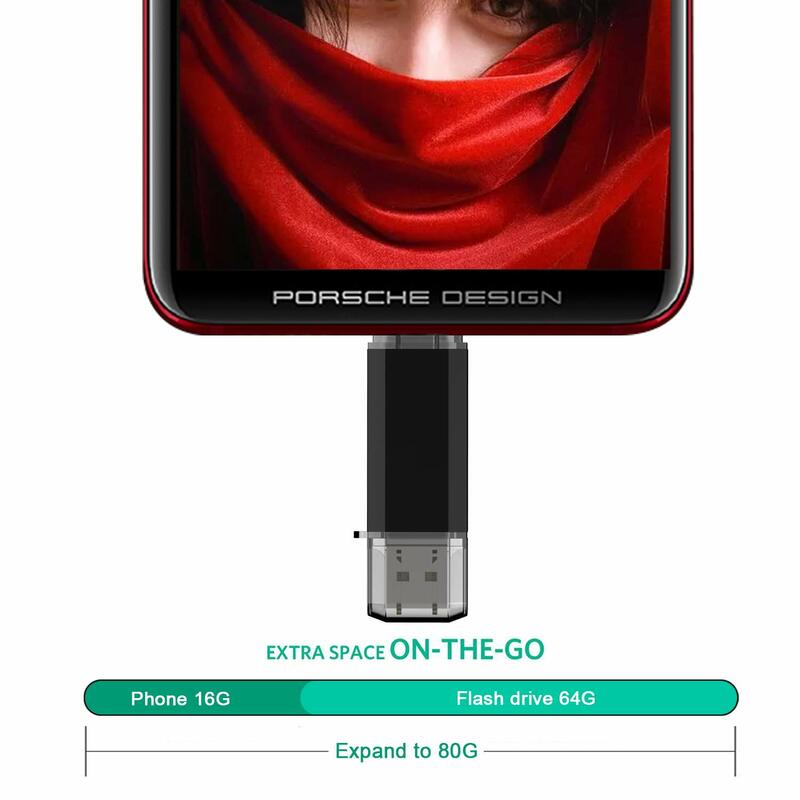 Please make sure your smartphone with OTG function and reversible type-c interface. 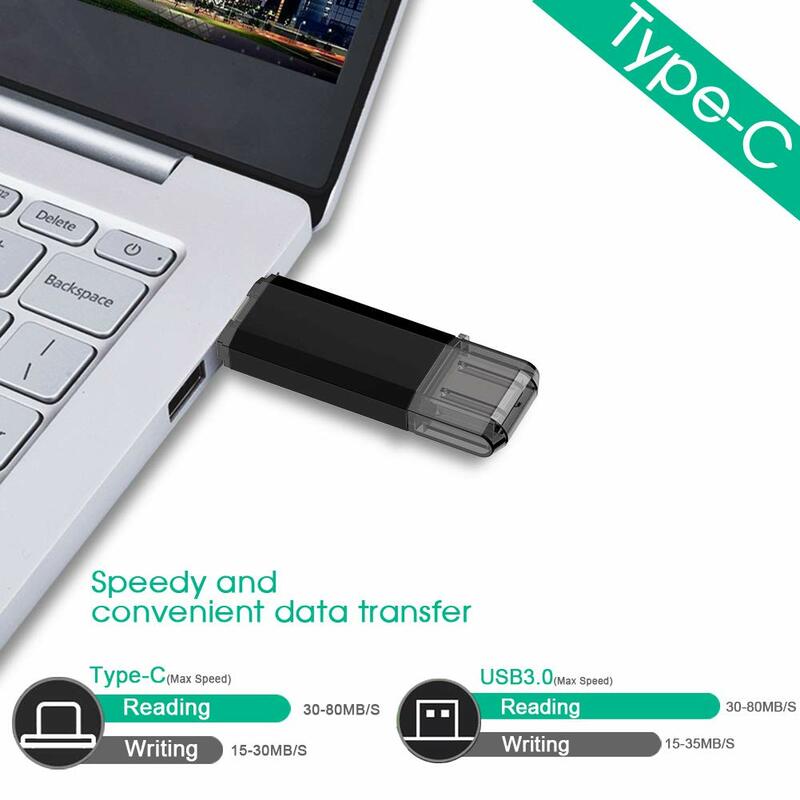 The other end is USB 3.0 port connecting regular USB devices. 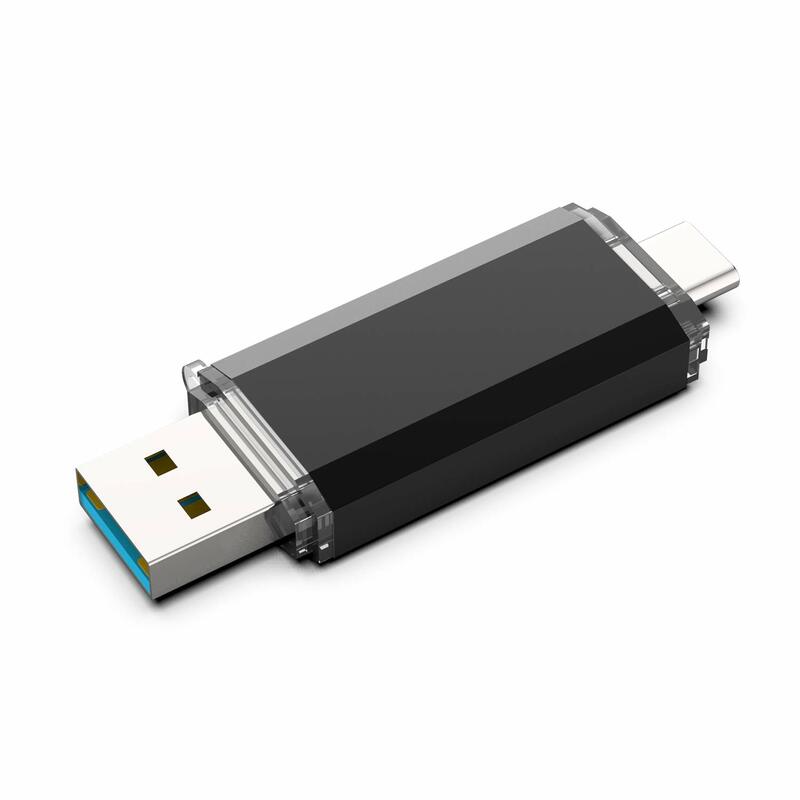 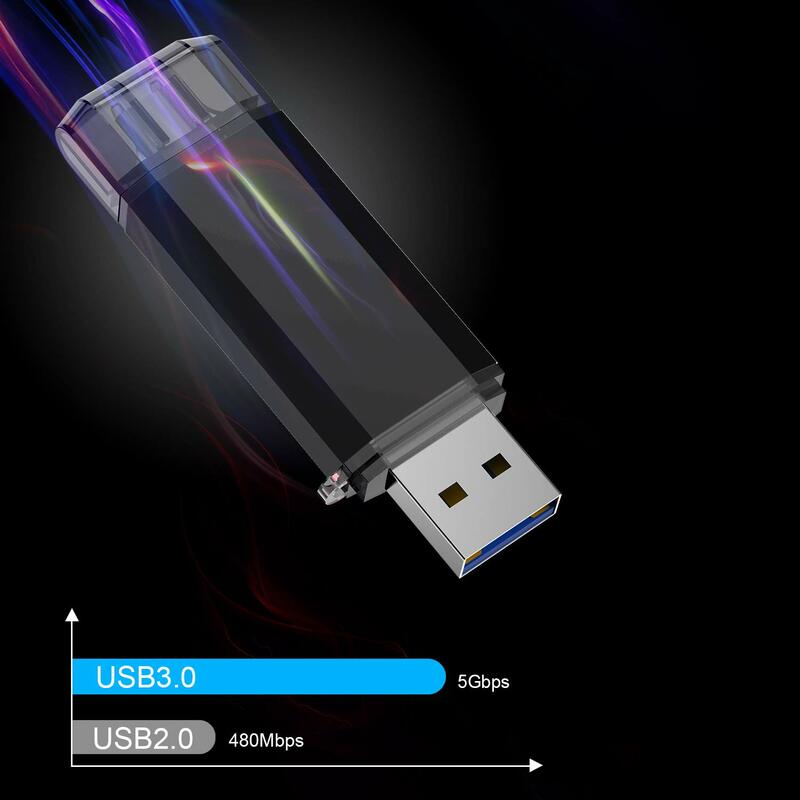 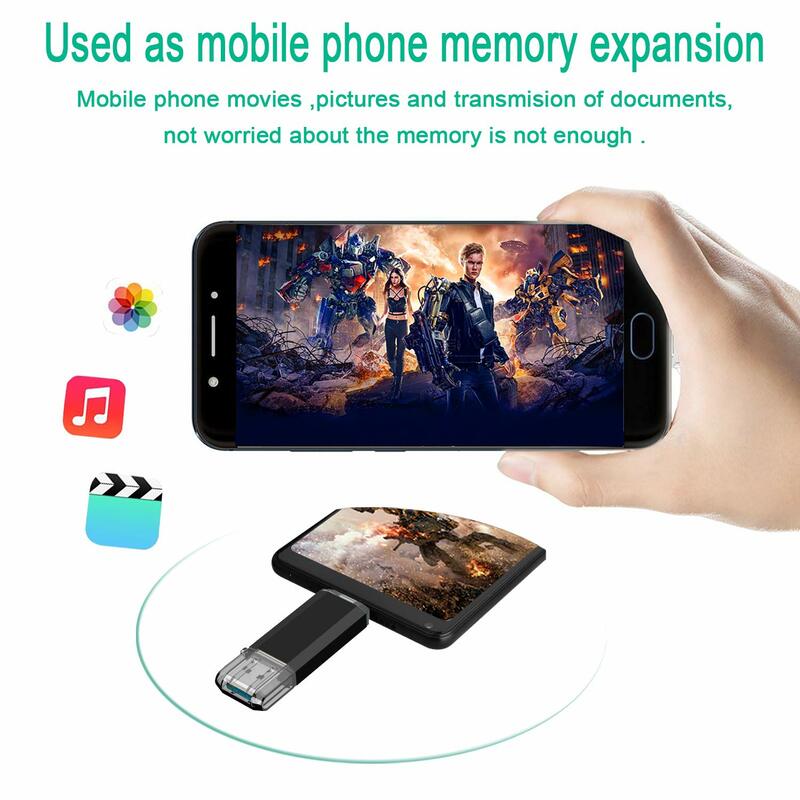 Fast Speed: High-speed USB 3.0 flash drive for fast data transfer, backwards compatible with USB 2.0,easy to complete the storage and transport functions. 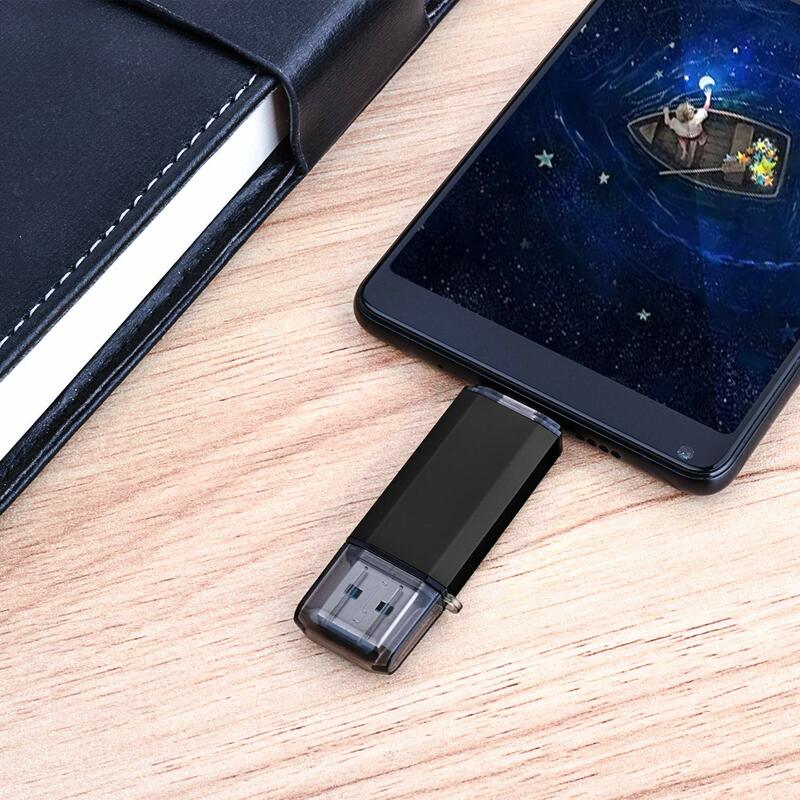 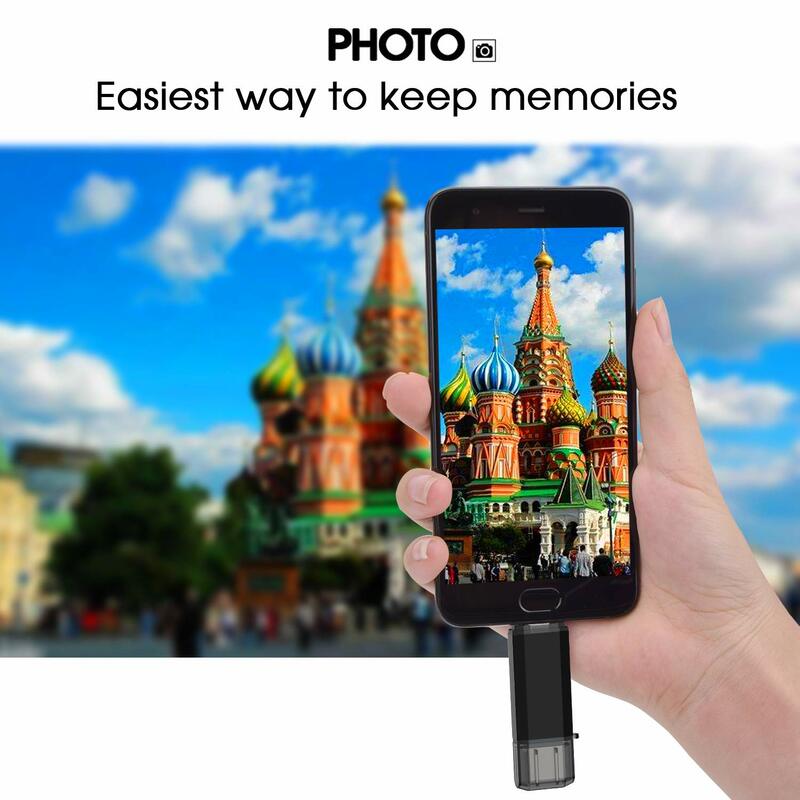 You can use it to transfer your computer file or access files from Type-C devices, store and share your photos, videos and music in a simple and reliable way.